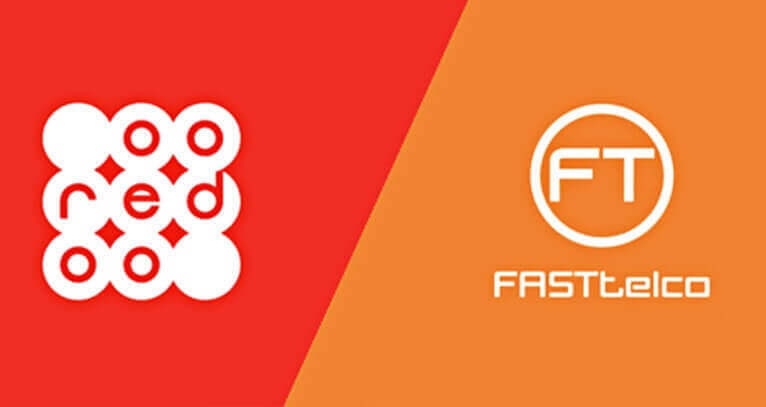 Our customer, FastTelco, now a subsidiary of Ooredoo group, the leading Telco group in the Middle East and leading ISP in Kuwait, needed a turnkey platform to enable them, as an ISP, to sell video streaming services to their corporate clients. FastTelco wanted to offer a plug-and-play service where their clients just get an account, upload the video files and get an embed code to place on their website, while the solution they need should take care of everything like encoding/transcoding, delivery and reporting to ensure the best user experience watching the video formats (live streaming or VOD), over multiple devices (mobile, tablet, desktop) using different internet speeds (ADSL, 3G, 4G, etc). Moreover FastTelco want, besides just a solution provider, they needed a business partner who can help them scale up their streaming business which is huge enabler to their internet services sales bundle for corporate clients. 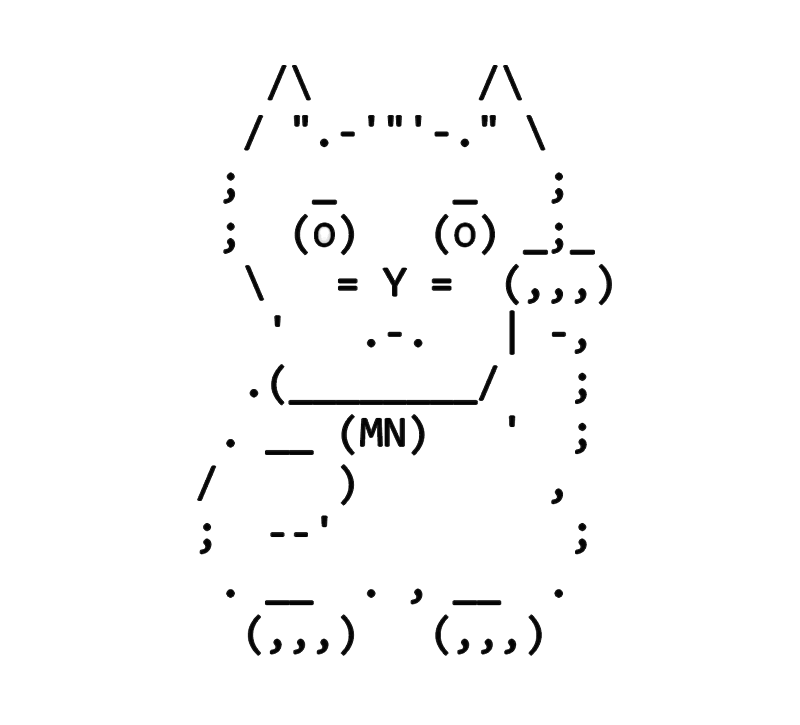 The project included a redundant end-to-end digital media delivery platform starting from signal acquisition and content ingestion, content encoding and transcoding and finally delivery to multiple screens with multiple formats and multiple bitrates (video anywhere) overcoming the technical barriers of different streaming formats, protocols and resolutions across the different devices. 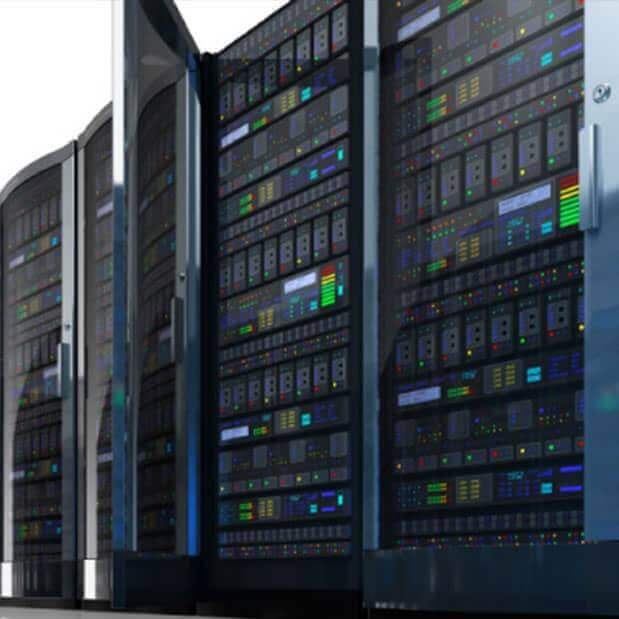 Along with the technical platform, comes our proactive monitoring and support services to proactively detect and fix any problem immediately as it occurs. 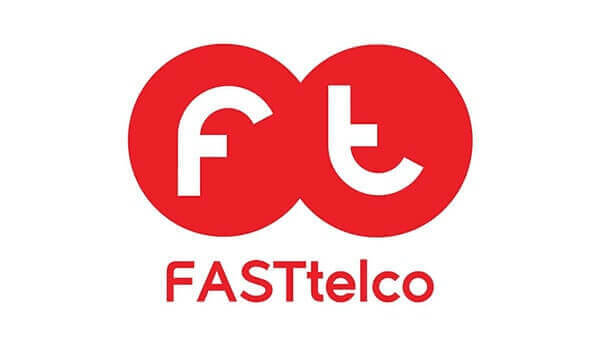 Leveraging on this platform, FastTelco boosted their value added services business line, providing to their corporate and enterprise customers a video cloud platform on top of their connectivity packages and offers. 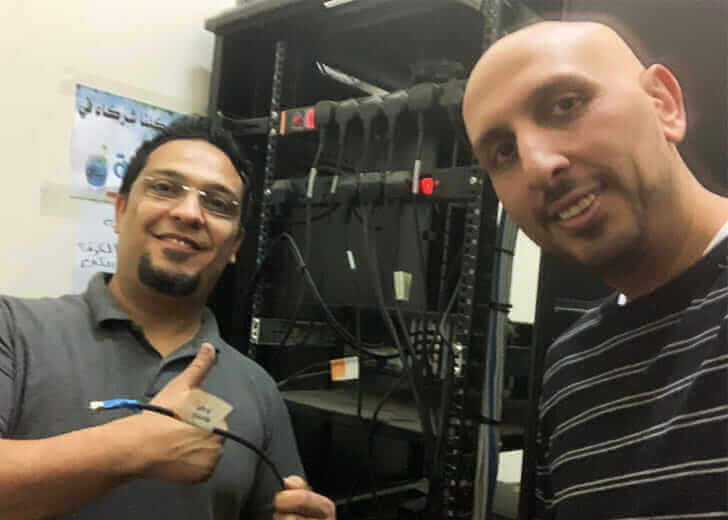 Many of the Kuwaiti broadcasters like Al-Rai TV are now leveraging on this cutting-edge technology to seamlessly deliver their live programming to their online audience worldwide. Also using the portable encoders that we provided, FastTelco offers live streaming services to its corporate cliends. In the last two years, several banks in Kuwait used this service for live streaming some of their celebration as well as contest events that they did on monthly basis. We’d love to hear from you. Tell us where you are and where you want to go. We’ll lead you there. We’d love to hear from you. Tell us your media delivery challenges and where you want to go. We’ll lead you there.